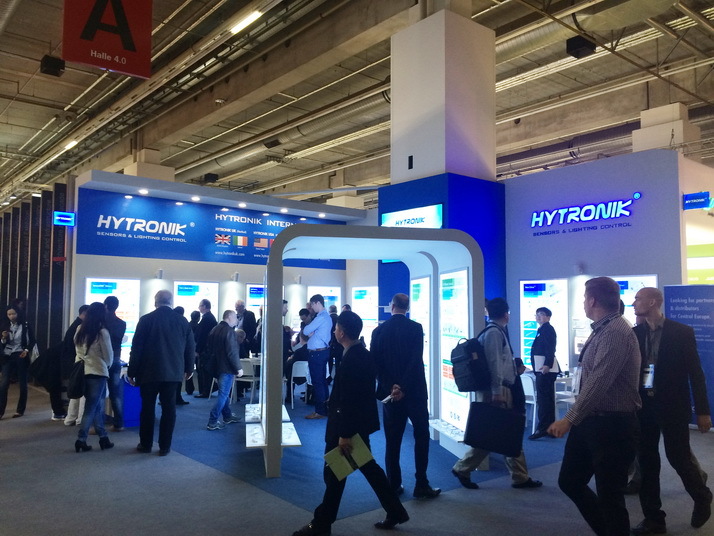 Thank you to all those who visited Hytronik stand during last week’s light + building 2016 at Frankfurt am Main. We are very excited to show our latest product, including high bay sensors, DALI sensors / LED drivers, integrated sensorDIM LED driver, hex-Drive, 3 in 1 multi-drive, tunable white LED driver, emergency LED driver ect. We can’t wait to see you again in LFI in San Diego in April 2016 – Booth No. 7416.